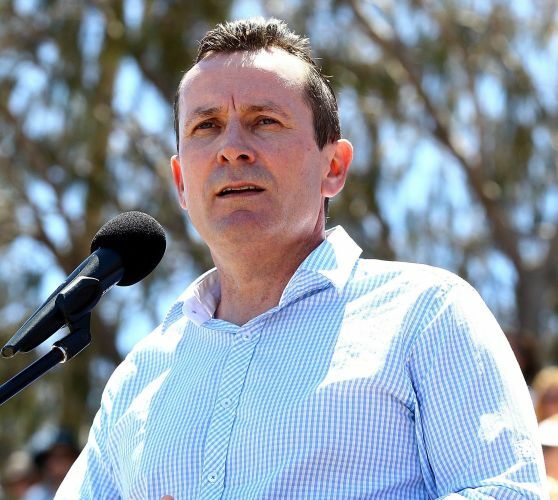 INCOMING Premier Mark McGowan has announced the make-up of his cabinet, and delivered his first address to the Labor caucus. As expected, Alannah MacTiernan has been given a ministerial berth, along with Ben Wyatt who is expected to become the nation’s first indigenous Treasurer. “Congratulations to all of you on your success at the election, it’s just terrific to see so many people in this room,” Mr McGowan said. “Our main focus as a government will be creating jobs, getting the economy back on track, getting the finances back on track, but also making sure we have world class health, education, community safety, transport and we’re not going to sell off Western Power.